Get rid of those wintry blues with some gorgeous and colour-filled books this February! 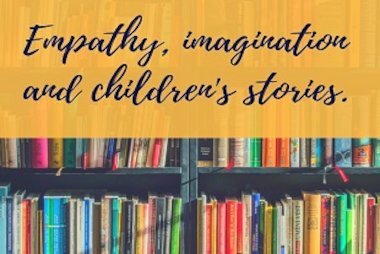 From a super cute new picture book from Steven Lenton, to a stunning YA debut fantasy novel from Alice Broadway, we’ve got loads of fab new books to get your teeth into this month! Every night, Stanley the zookeeper says goodnight to all of the animals and tucks them up in bed. But one night, he can’t find Fred… where could he be? 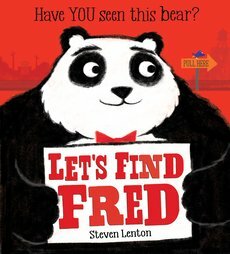 With stunning, graphic artwork from rising star Steven Lenton, a novelty cover with moving eyes and a spectacular fold-out final spread, children will love spotting Fred as he hides at the market, in the park, at the funfair and, finally, at a panda-tastic black-and-white ball. When you’re a princess, you can do whatever you like. Or can you? 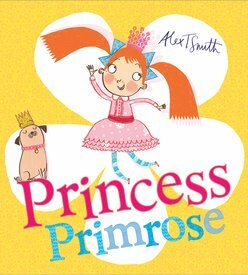 Life for Princess Primrose is rather dull because she’s not allowed to climb trees, dig up muddy vegetables or even splash in the fountain. Everyone in the royal household is properly proper, and Primrose longs to have some serious FUN. But things take a turn for the better when Primrose’s Grandmama comes for a visit and reminds everyone never to say no to a spot of fun! Have you ever bashed your nose? Scraped your knee? Stubbed your toe? Then this story is just for you! Come and meet Paul, Greg and Jacinta who all know how to say, ‘Ouch! 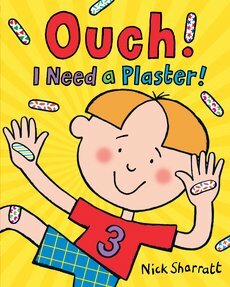 I Need a Plaster!’ Sure to make everything better, ‘Ouch!’ is a fun counting book for all tree-climbers, adventurers and budding doctors everywhere. Now available as a stunning gift edition board book. 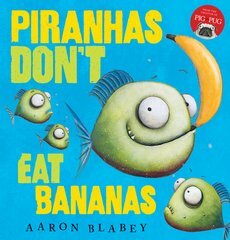 From award-winning creator of PIG THE PUG comes a cheeky tale about a fruit-loving Piranha Brian loves bananas. Trouble is, Brian’s a piranha. And his friends aren’t happy about his fondness for fruit! 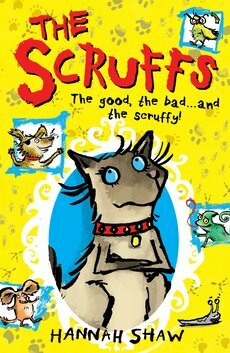 Meet the Scruffs – the ugliest pets ever! All except glamorous cat Lady, that is. When disaster strikes and a customer wants to adopt Lady, the pets must work together to make her less attractive to the potential owner. It’s MAKE-UNDER time! 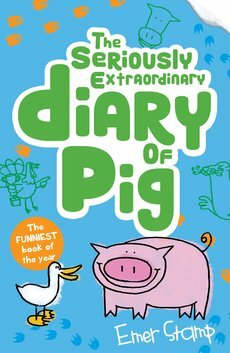 The hilarious third diary by Pig. Pig and his friends are safely back on their Farm, spending their days playing games and having fun – until a game of hide-and-seek goes badly wrong. Then Pig’s attempt to make it better goes even more wrong when his friend Cow gets kidnapped. Pig and Duck are the only ones who can save her. Join them on their mission will take them across land and sea. 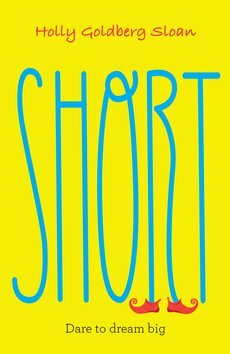 With more fun, parps, slops and unbelievable adventure from this much-loved set of characters. Julia is very short for her age, but by the end of the summer she’ll realize how big she is inside, where it counts. This is the summer she gets cast in a regional theatre production of The Wizard of Oz, where she finds that she may not be as tall as other people, but she more than deserves to hold her head high. Look out! 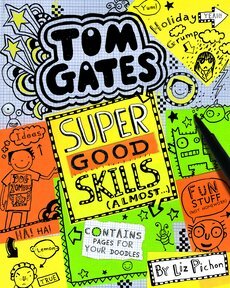 Tom, Delia and the whole Gates family are going on holiday. How will Tom manage to keep himself busy on the most boring campsite ever? By doodling, of course! 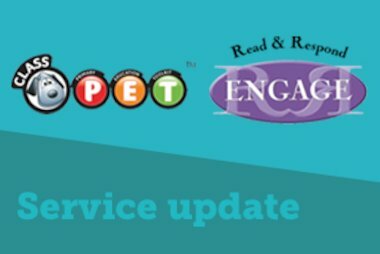 An exciting story – with doodle your own elements! 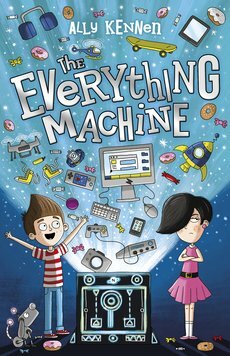 – from award-winning and best-selling author Liz Pichon, now in Paperback! 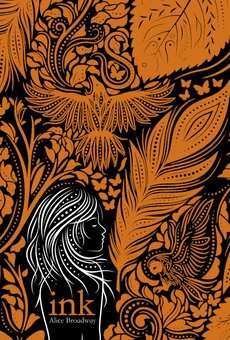 Picture a world where every significant moment is tattooed on your skin for ever. 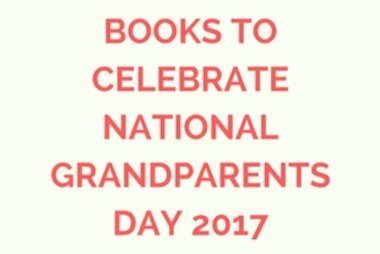 When Leora’s father dies, she knows he deserves to have all his tattoos removed and made into a Skin Book to record his good life. But when she discovers that his ink has been edited and his book is incomplete, she wonders whether knew him at all. From why the Incas’ servants ate the emperor’s hair and what happened in their legendary golden temples, to why Henry VIII thought he’d married a horse! This is history with the nasty bits left in! 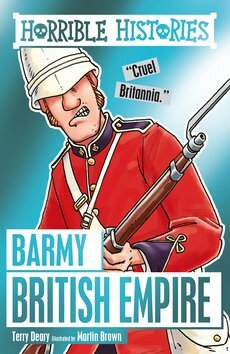 We’ve got four new shiny reloaded editions of Horrible Histories classics out this month! 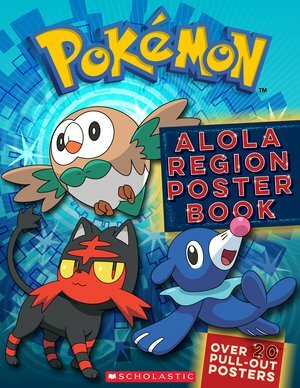 Get to know the newest Pokémon characters from the latest bestselling video game with this great poster book! Perfect for any Pokémon fan!